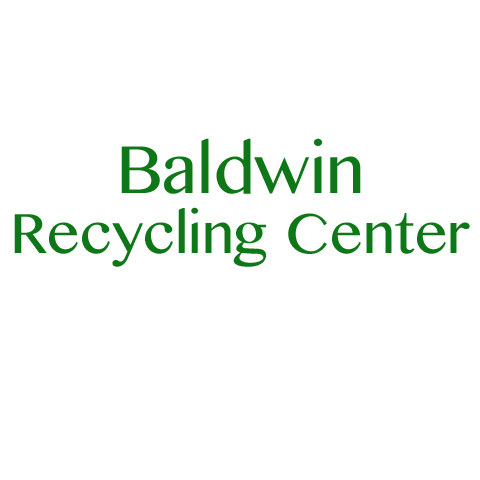 Baldwin Recycling Center, Inc., in Scottsburg, IN, is the area's leading scrap metal company serving Scott, Jackson and surrounding counties since 1984. 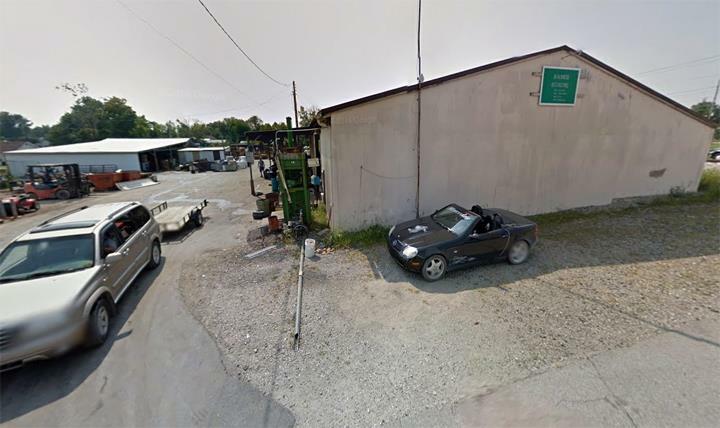 We buy and sell scrap metal and offer pallet and metal recycling. 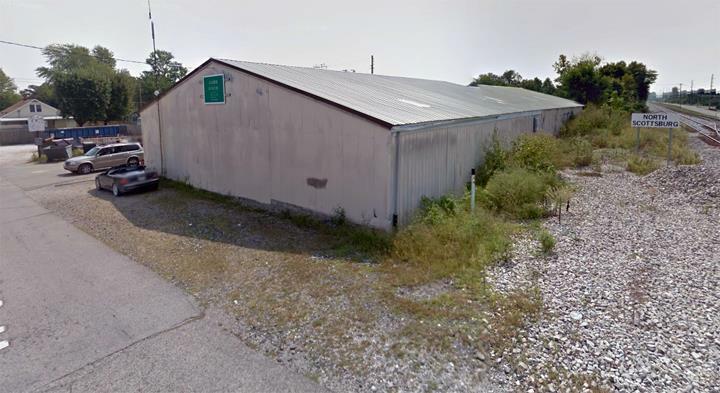 For all your scrap metal needs, visit Baldwin Recycling Center, Inc. in Scottsburg.